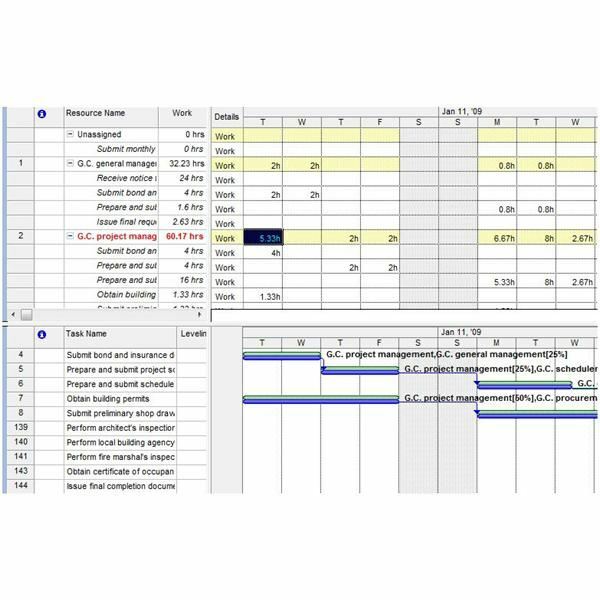 Microsoft Office Project 2007 has several available histogram views that display your project resource assignments, usage and availability grouped by generic skill or work requirements. Some of these views show your resource project data against a timescale – thus, showing your data in a histogram view. In Project, some views combine more than one view on one screen. This is called a combination view. 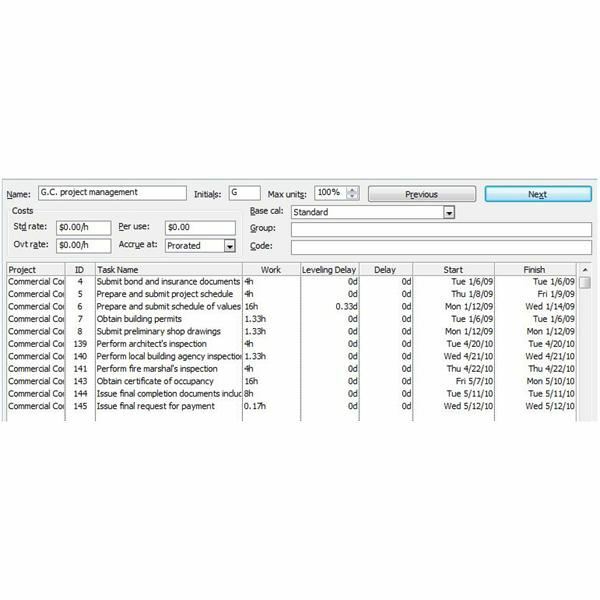 The Resource Allocation view is just such a view that displays the Resource Usage view in the top pane and in the bottom pane, you'll see the Leveling Gantt Chart. A sample project is displayed in Resource Allocation view in Figure 1. The Resource Form displays a form with information specific to one resource. Because you can only see one resource at a time, you can use the Next and Previous buttons at the top of the form to navigate between your different project resources. A Resource Form view example is shown in Figure 2. Click here to learn how to customize your Project views.